The University of KwaZulu-Natal Golden Key chapter had its New Member Ceremony on Thursday, 8 October at the M.H Joosub Hall, Westville campus. 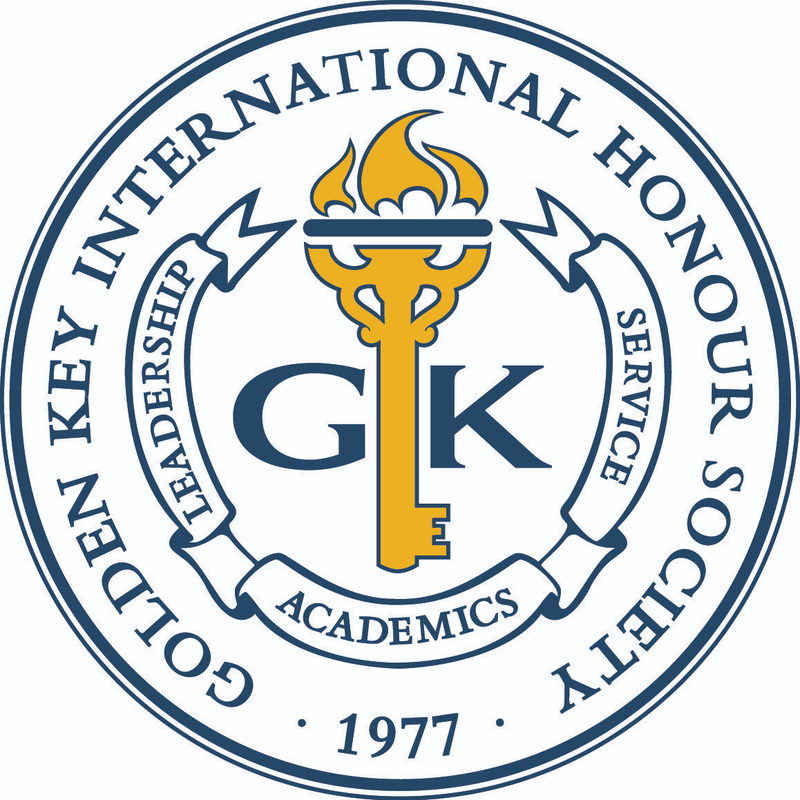 The Golden Key new members and parents in attendance received a motivational message from Dr. Ravindra Naidoo. The Golden Key Chapter Award winners, Ashlin Rampul and Anand Naranbhai, received a cheque sponsored by McKinsey & Company, one of our South African corporate partners. The University of Pretoria Golden Key New Member Ceremonies were held at the Aula, Hatfield campus on 21, 22 and 26 October.